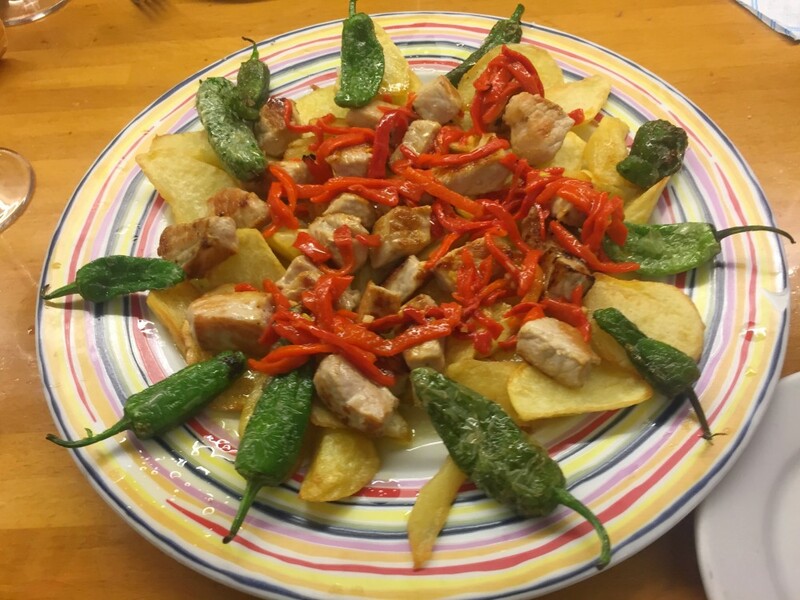 Our portions, made with top quality products and cooked in a traditional way, are always prepared at the moment for the enjoyment of the diners. 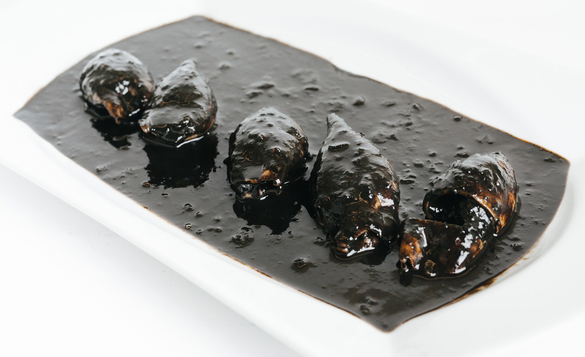 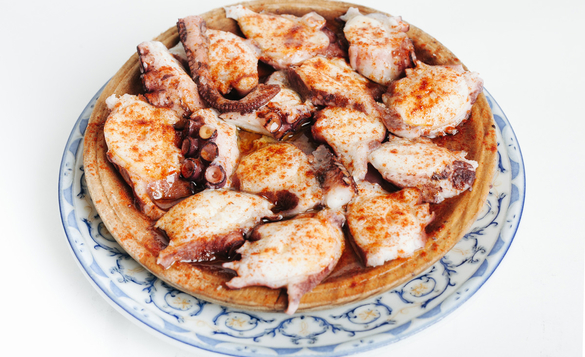 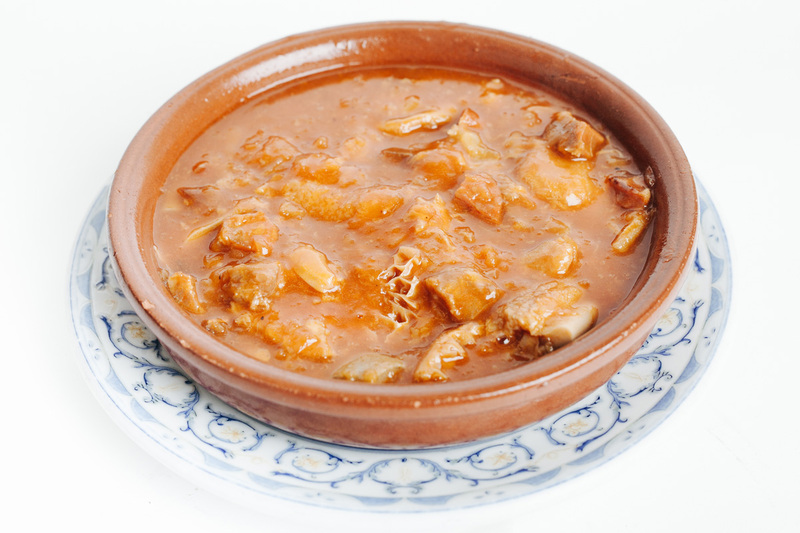 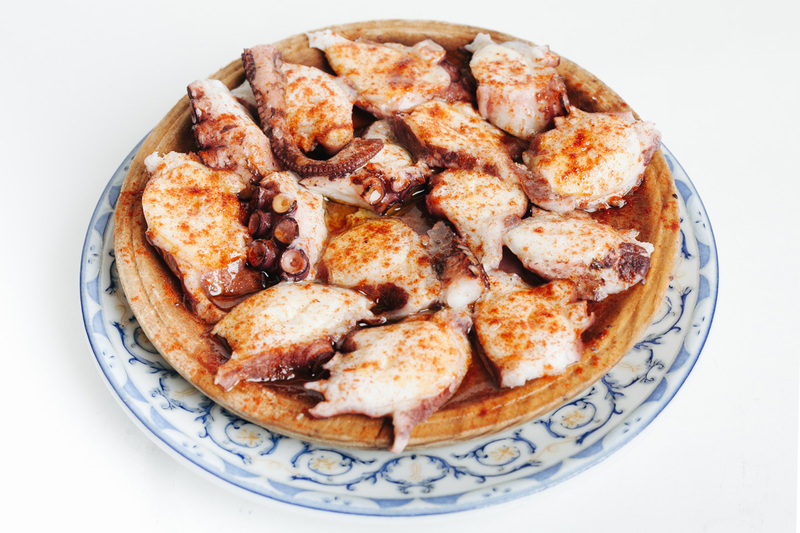 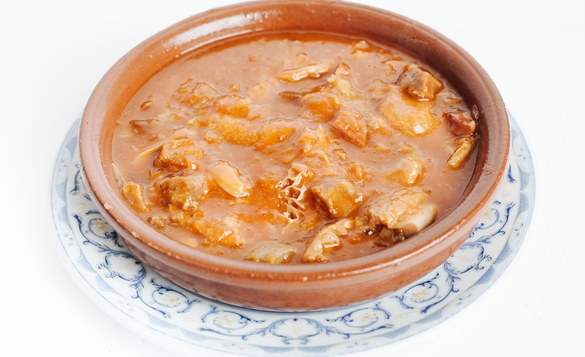 Some of the most popular portions of the Martínez bar are grilled tenderloin with homemade fried potatoes, boiled mushrooms, homemade tripe, mushroom scrambled eggs, squid, and octopus, which is offered in two different ways: Galizian way and in vinaigrette. 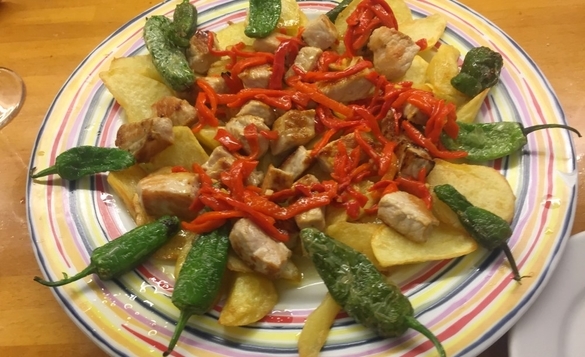 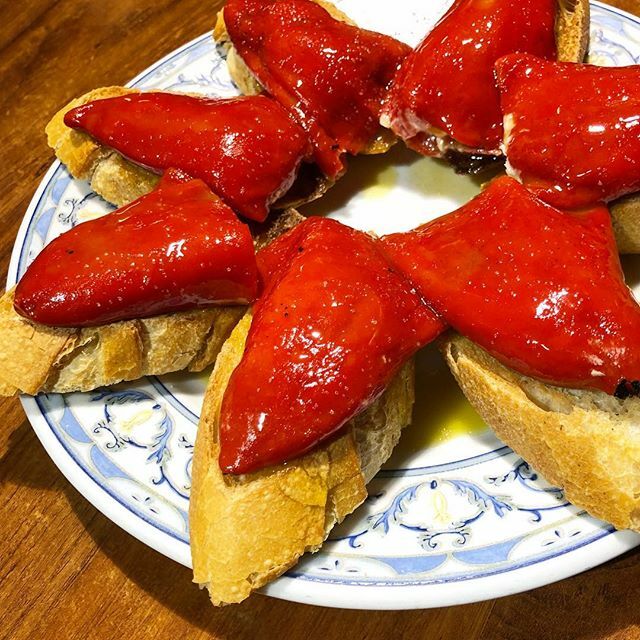 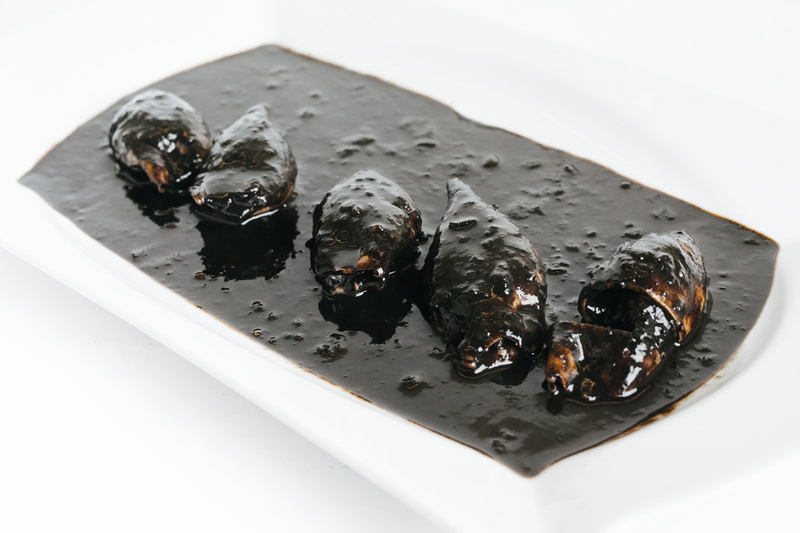 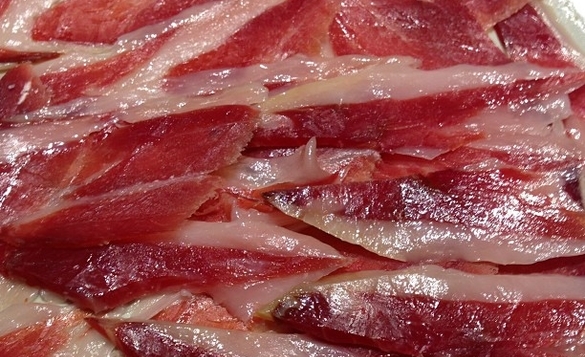 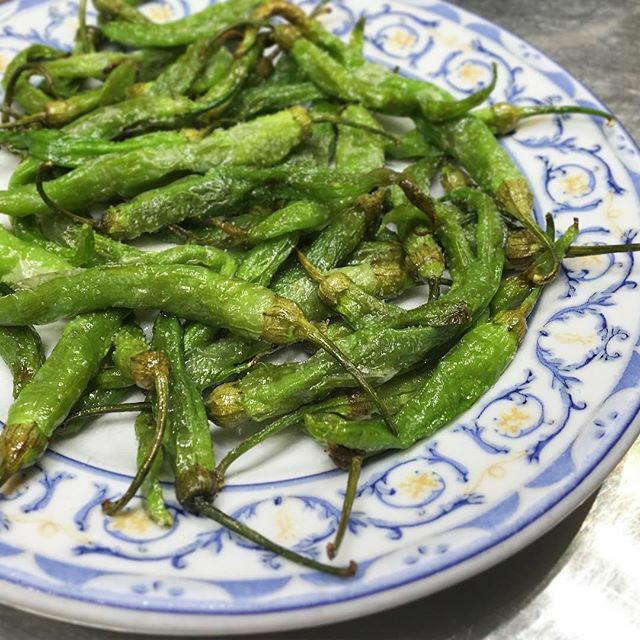 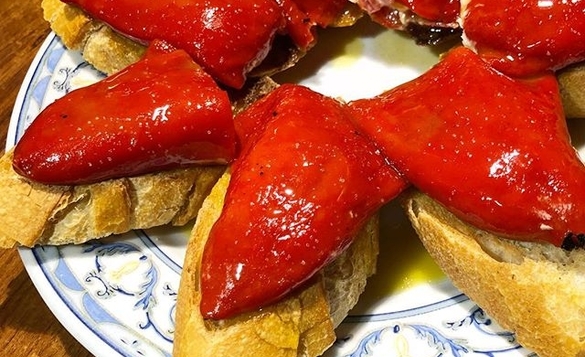 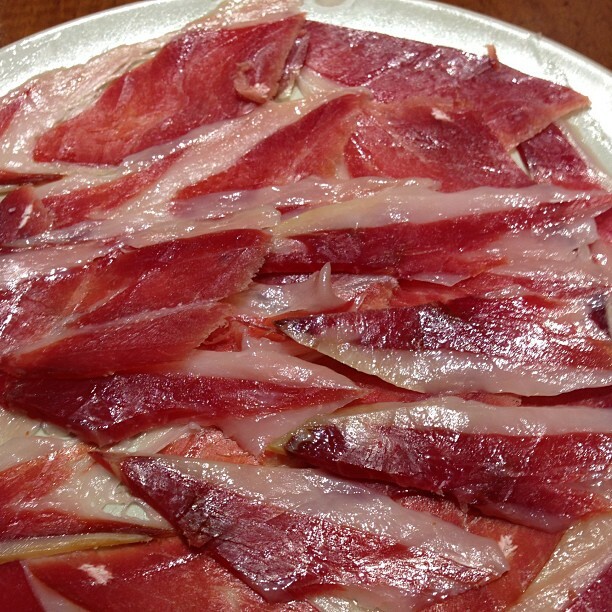 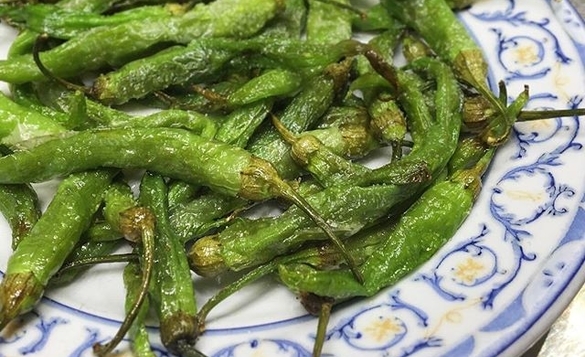 We also have portions with seasonal products such as: Gernika peppers or Padrón or fried chilli peppers.